With multiple open fires burning around the clock, restaurants are quite fire prone. In order to protect their businesses from being destroyed by fire, restaurant owners must go to great lengths to reduce this risk factor. From the installment of firefighting equipment to training staff about the basic fire safety rules, no stone can be left unturned to ensure the safety of the business and the people working in it. Similarly, hood cleaning is one of the significant actions which can help restaurants exponentially decrease the risk of fire. 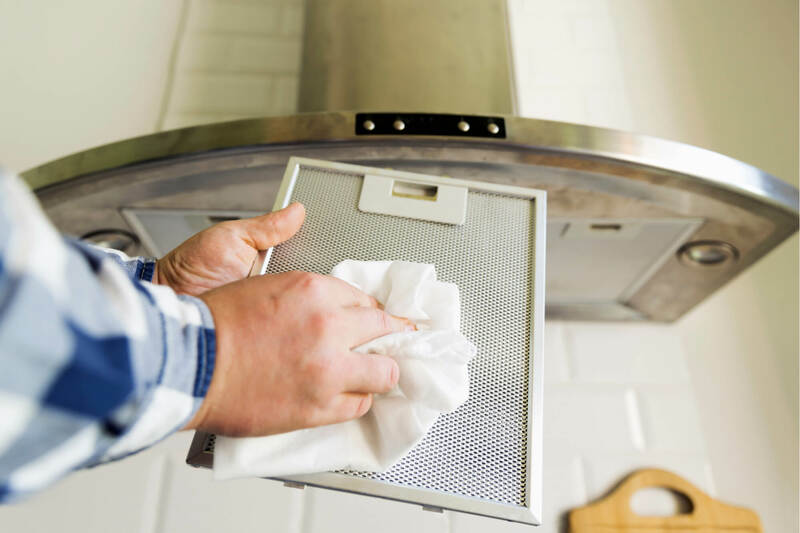 Essentially hood cleaning, commonly known as exhaust cleaning, is the process where grease and other accumulations are removed from inner sections of air ducts, hoods, and fans included in the exhaust system of restaurants’ kitchens. Without regular cleaning, the exhaust system can get clogged due to constant accumulation of grease which is a potential fire hazard. Due to the high temperatures within the kitchen, the accumulated grease could ignite. Grease fires are quite dangerous and can spread across the restaurant in an incredibly short amount of time. Therefore, it is wise to take preemptive measures and clean your restaurant’s hood regularly to prevent any accidents which may have destructive results. How can hood cleaning help you protect your business? If you own a restaurant, making a small investment in getting your kitchen’s hoods cleaned every three months can immensely decrease fire hazards. By constant cleaning, it would keep the grease accumulation within your restaurant’s ventilation system to a minimum. This would not just reduce the risk of a grease fire but also increase the efficiency of your ventilation system. A clean system will be able to catch harmful particles such as grime, smoke and grease protecting people working within the establishment from potential health hazards. Lastly, but most importantly, cleaning your restaurant’s hood regularly can help your business fall in line with the basic fire regulations. Insurance providers who offer comprehensive risk management solutions suggest that following the safety regulations not only protect you and your business from hazards but also decrease your liability immeasurably. Failure to comply with basic safety rules can not only get your restaurant fined or even sealed but also increase your insurance costs exponentially. If you want to find out more how you can safeguard your business by reducing its liabilities or wish to find more risk management solutions, contact Suburban Insurance by calling at (630) 325-4000.